This fast, low-growing aloe produces short, stem-less rosettes and many offshoots that grow in low clumps. This plant will grow rapidly to twelve inches or more, producing many offsets over its lifetime. 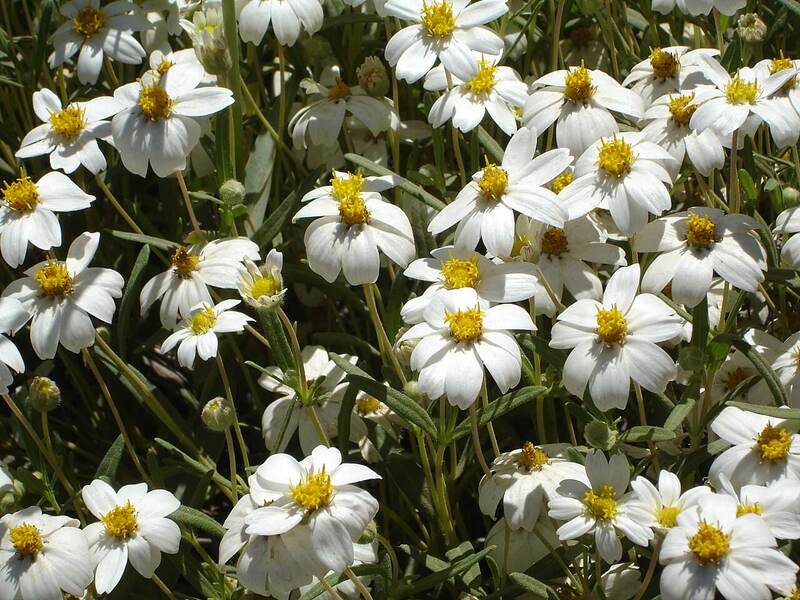 It has thick, succulent, pale green foliage with distinctive white speckles. Sharp, brown teeth are visible along its leaf margins. The sap from the leaves can be used to produce sudsy foam when mixed with water and the plant has been used as a soap product. The species is sometimes called the “soap aloe.” However, the sap can also be a skin irritant. In late spring or summer, it produces a purple flower stalk that is two feet tall with yellow, orange, or red tubular blossoms. The flowers attract hummingbirds. 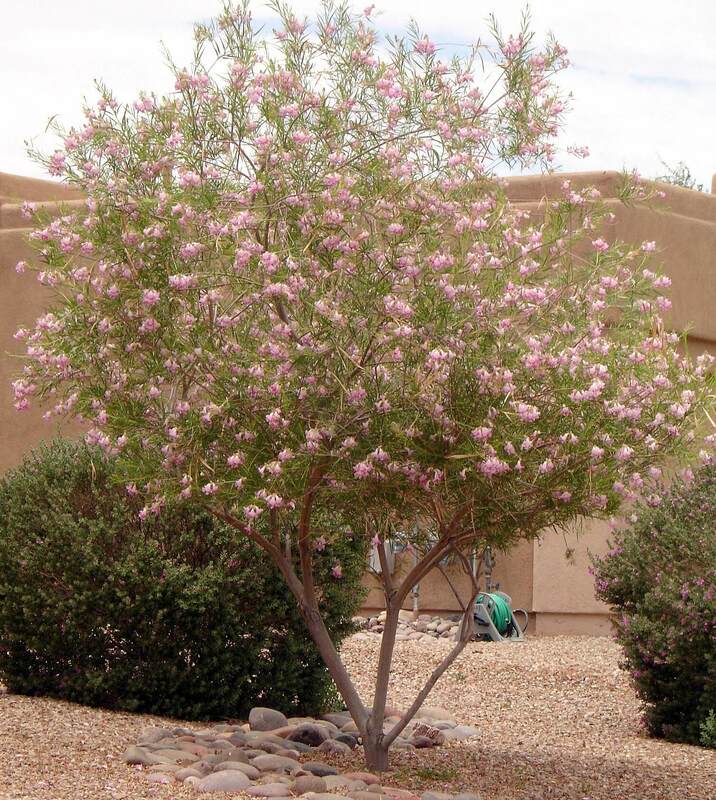 Use it in rock and cactus gardens, in colorful containers, or as an understory plant beneath a tree or large shrub. 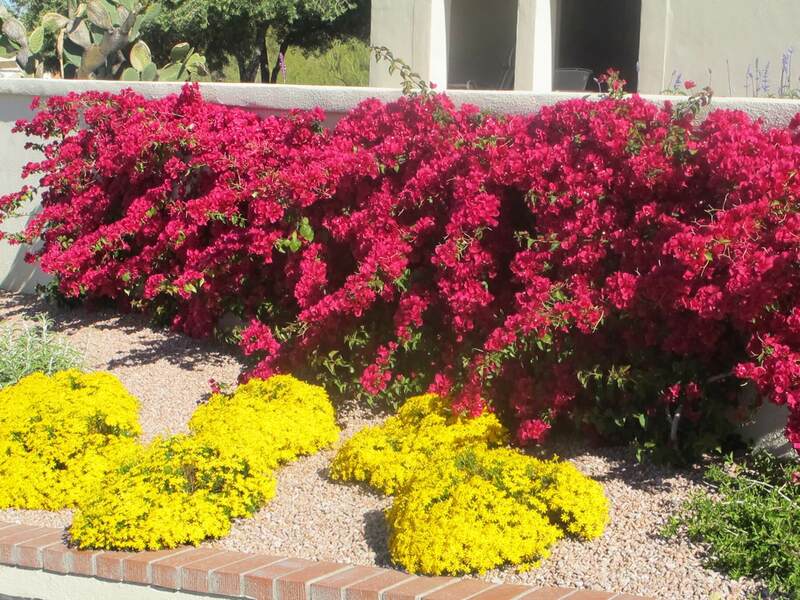 This desert accent is a good choice for seaside gardens because of its salt tolerance. It is native to arid regions of South Africa, Botswana, and Zimbabwe. 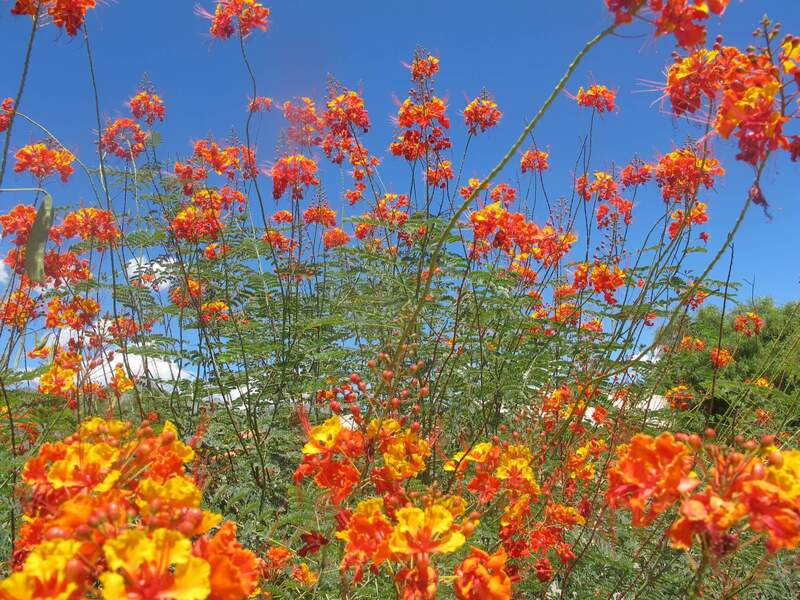 The plant likes to grow in sandy or gravelly soils and needs good drainage. It takes full sun, but does better in partial shade. 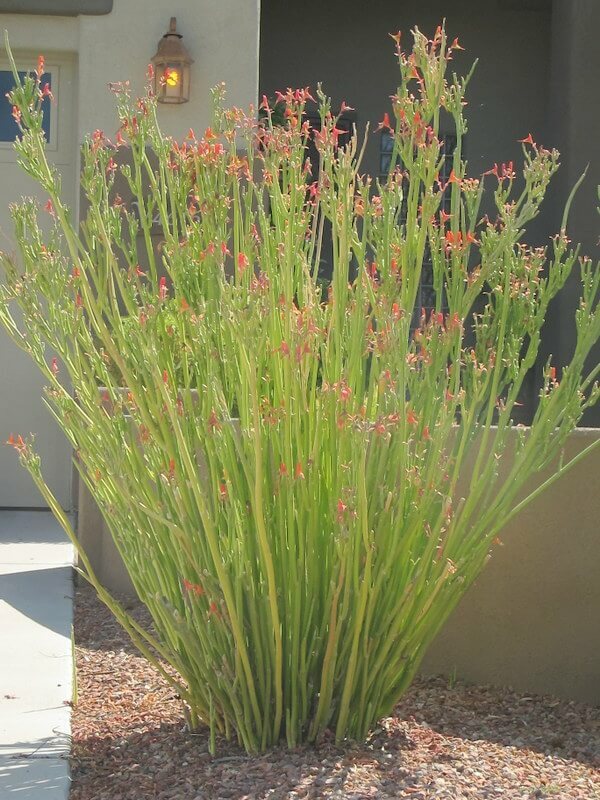 It is salt- and drought-tolerant, but requires occasional irrigation during the hot, dry summer. 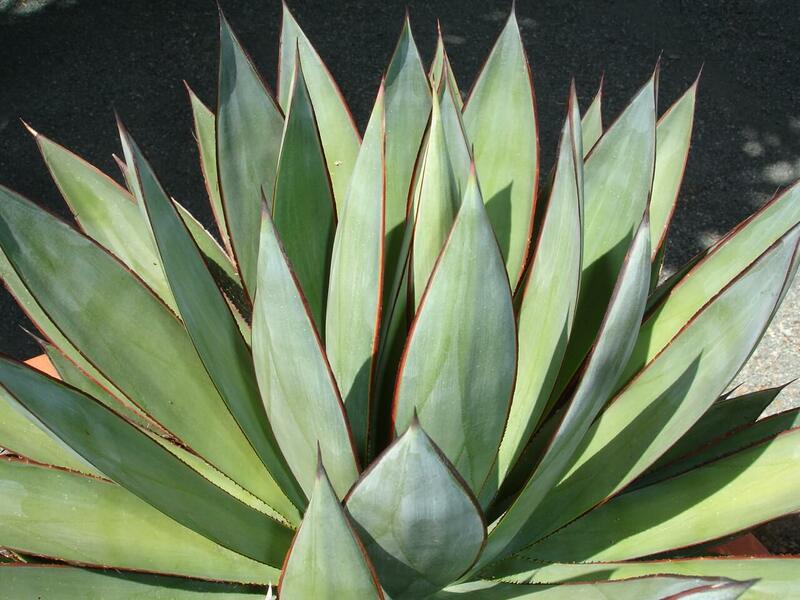 African aloe is hardy to twenty-eight degrees Fahrenheit and if frosted back, recovers quickly in the spring.